In 1954, Karl Ziegler developed a process for higher weight polyethylene which allowed it to be spun into fibers, and so manufactured fibers made from the polymers and copolymers of ethylene were introduced to the market. These fibers, from high density polyethylene, are lightweight, smooth and white, with a slightly waxy feel. They are resistant to wear, abrasion, creases, acids, alkalis, moisture, sunlight, mildew and insects. Polyethylene fibres do not accept the application of dyes on their surface, instead they are colored by the addition of pigments and dyes to the molten polymer prior to extrusion. Other properties of Polyethylene fibres include low specific gravity (they float on water), extremely low moisture regain, quick drying and colorfastness. 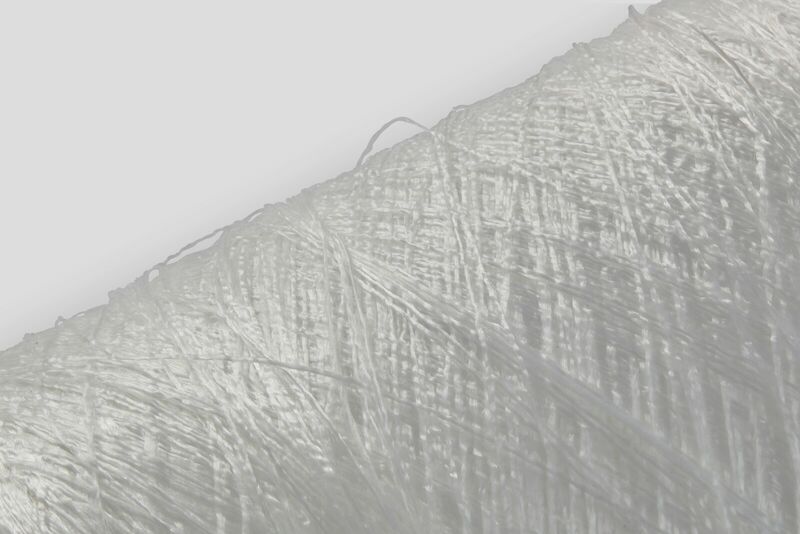 They are used to make waterproof paper (Tyvek®), ropes and fabrics for upholstery in industrial and outdoor furniture applications.These fibres are also used to create filter fabric and geo-textiles.